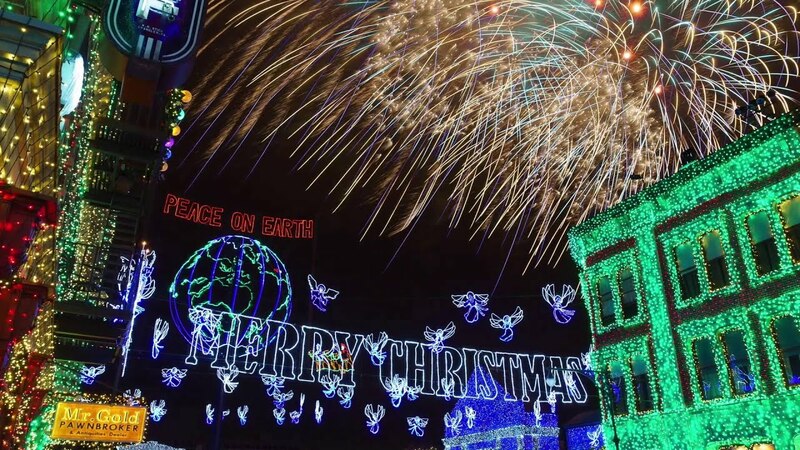 Jan 03, 2016 in "Osborne Family Spectacle of Dancing Lights"
Great news for fans of the Osborne Family Spectacle of Dancing Lights. The final performance will now be on January 6 2016, extended by 3 days from the originally planned January 3 closure. 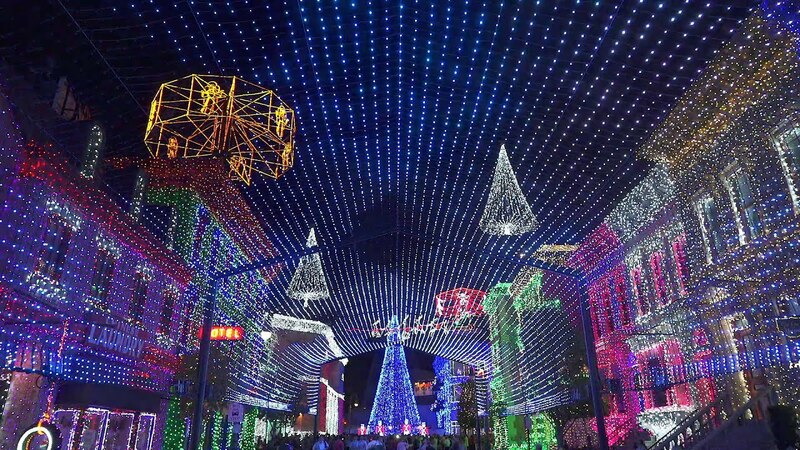 Park hours on Tuesday and Wednesday have also been extended from 8:30pm to a 10pm close, with the lights being shown from 5:45pm to 9pm. 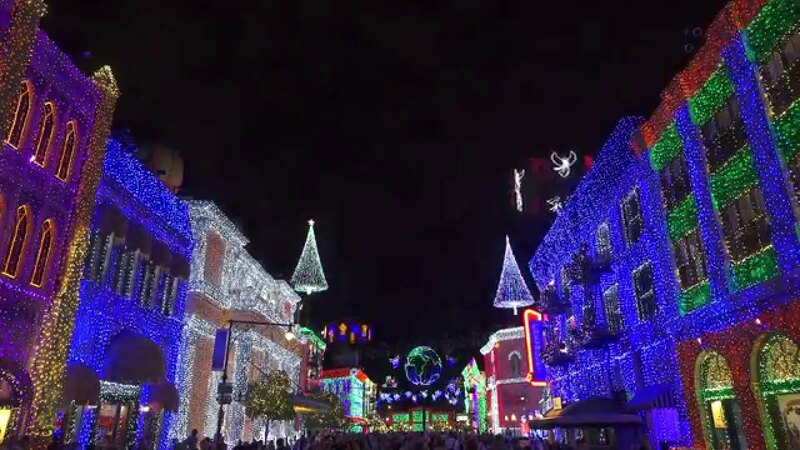 Disney has announced that this will be the final year for the lights, as Disney's Hollywood Studios prepares for the expansion of the park to include Star Wars and Toy Story Land.